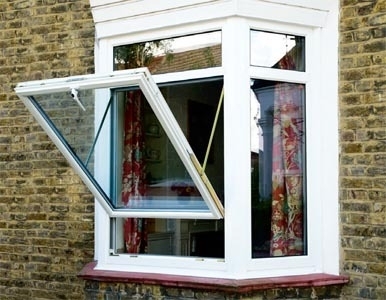 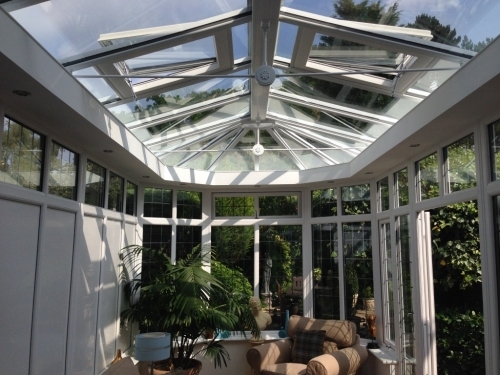 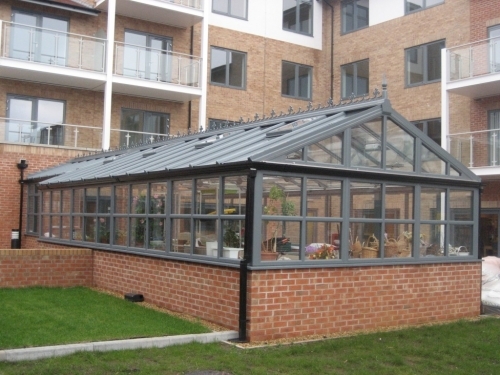 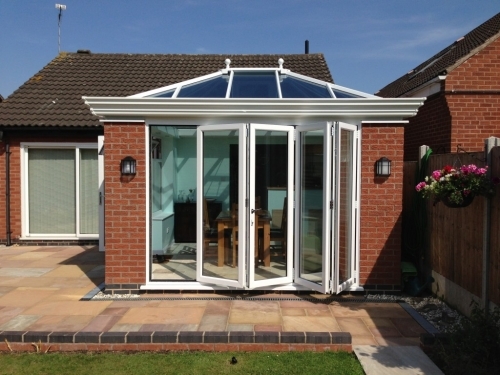 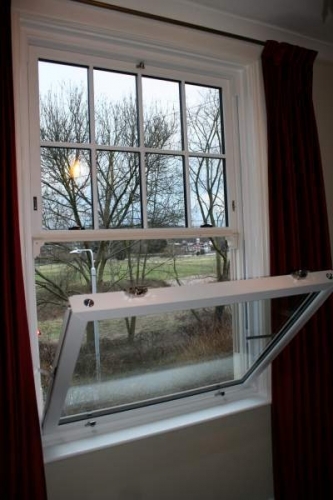 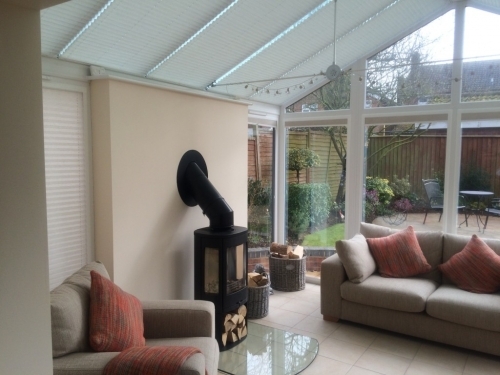 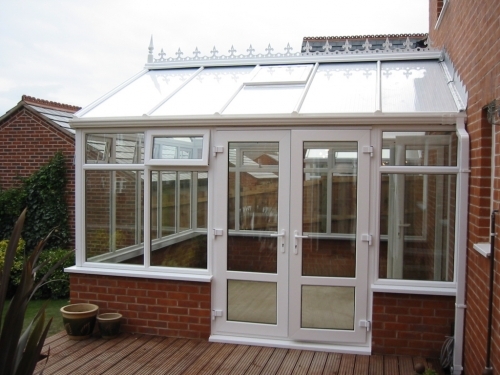 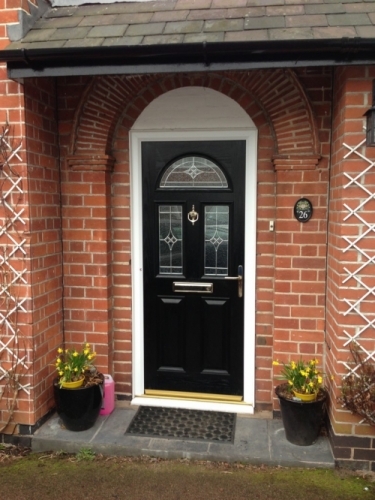 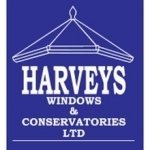 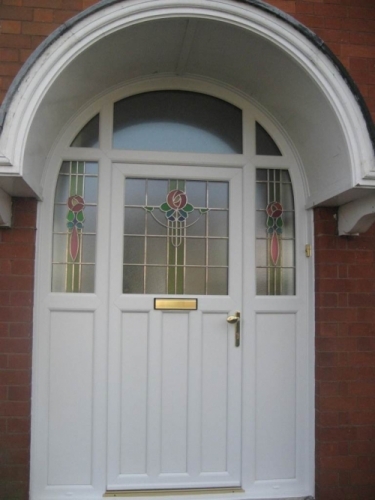 Harveys Windows are a family run firm who have been providing UPVC double glazed windows, doors, conservatories and other home improvement services throughout Leicestershire for over 20 years. 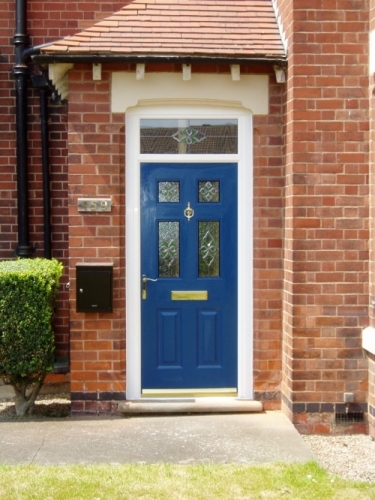 Our pledge to you, our customer, is simple. 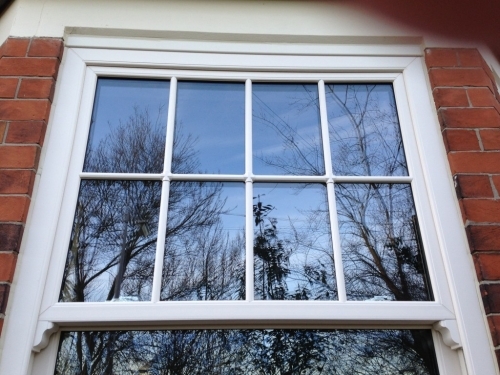 We endeavour to deliver quality double glazing and UPVC windows and doors to our ever growing base of existing and new clients. 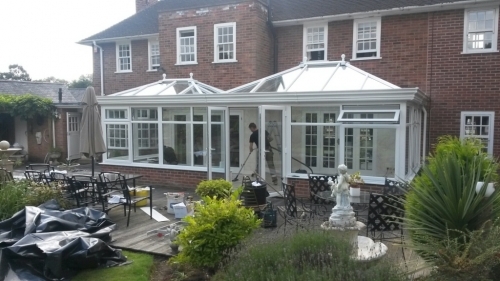 We aim to exceed expectations, throughout the process, from initial enquiry, right through to the final installed project. 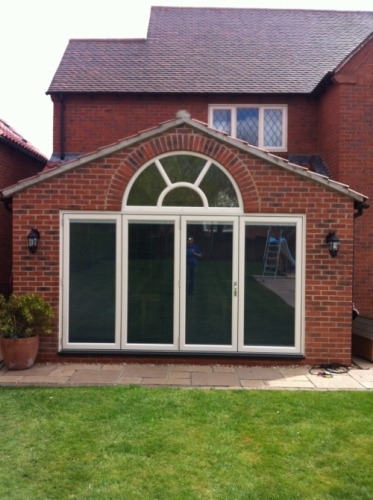 Our experienced team of double glazing and door installers can provide expert advice, whether you require a traditional feel to your home enhancements or you are looking for a modern uplift, you will find our customer service reassuringly knowledgeable, friendly and attentive. 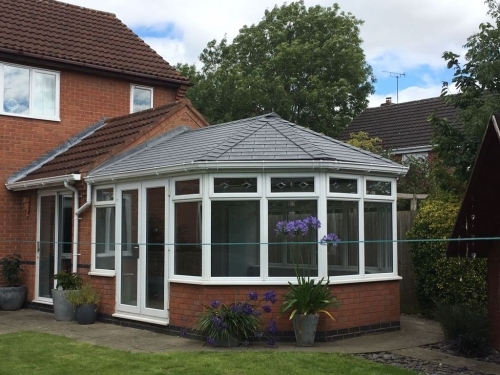 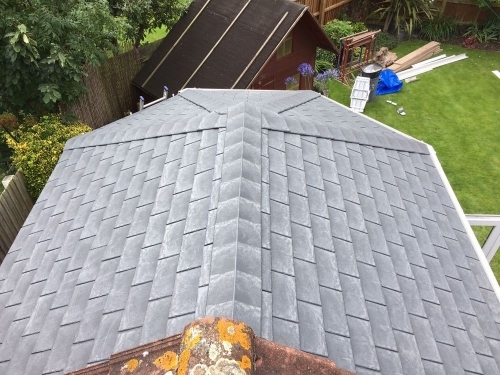 We pride ourselves on our after sales service and as a result, we have an outstanding reputation for reliability, professionalism and quality across local areas such as Leicester, Nuneaton, Hinckley and Loughborough. 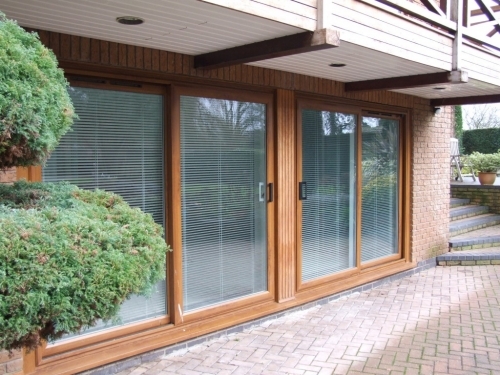 Come and visit us in our showroom in Leicester to see some of the UPVC windows, doors and conservavorties we have. 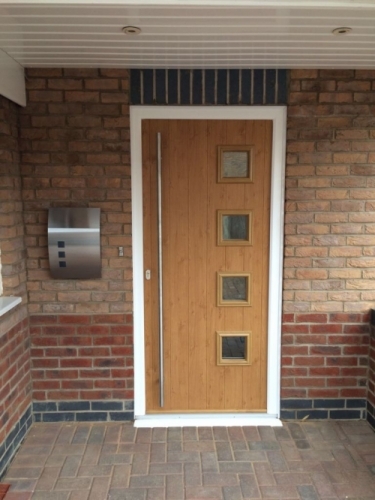 We are always looking to improve our services and would encourage you to make any suggestions that you may wish to see us implement.